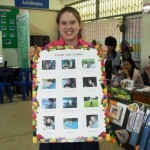 VESL is extremely pleased to be able to offer English teaching support and language assistant projects in Thailand and Sri Lanka for anywhere from 4 weeks to 12 months throughout 2012. 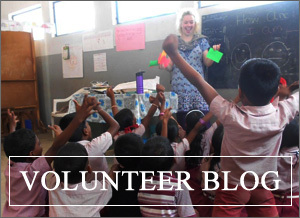 Aston University student, Alexandra Quinn, is the first ever VESL volunteer to signup to volunteer overseas for 12 months. Alexandra is taking on a pilot project for us at a secondary school in Northern Thailand which began at the start of September 2011. Alexandra is volunteering in an English teaching support role within a special educational needs department of a school focused on providing education for children with learning difficulties.